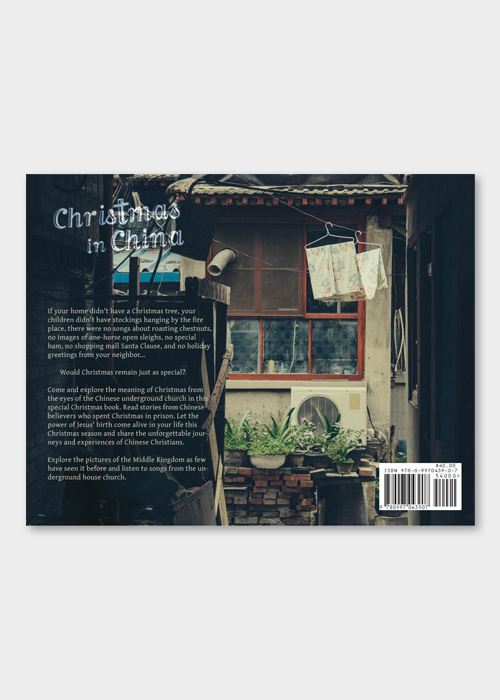 This paperback, coffee table book is full of photos and short stories reflecting Christmas in China. 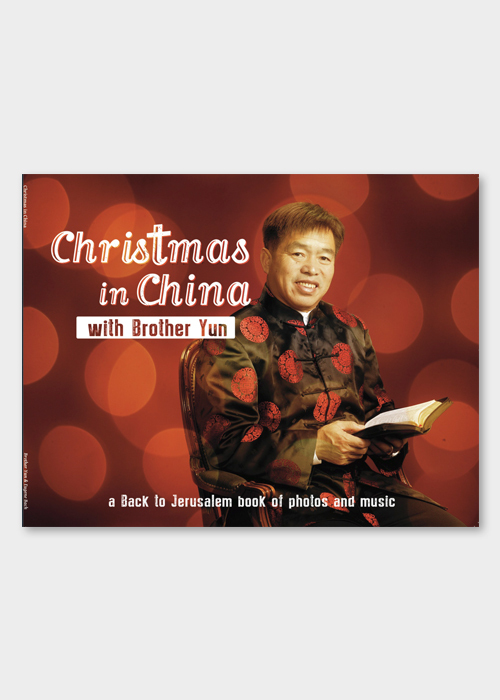 Comes with a CD of 9 genuine Chinese Christmas songs. 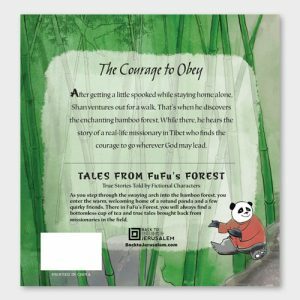 It is not the typical Christmas book you might expect. Makes a great gift! Would Christmas remain just as special? 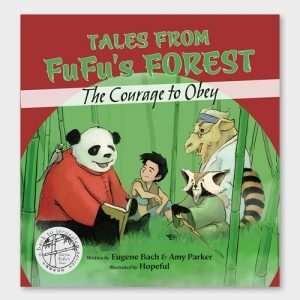 Come and explore the meaning of Christmas from the eyes of the Chinese underground church in this special Christmas book. 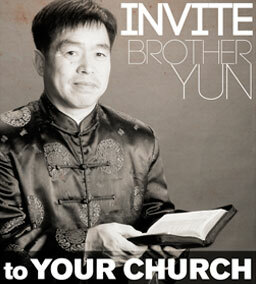 Read stories from Chinese believers who spent Christmas in prison. 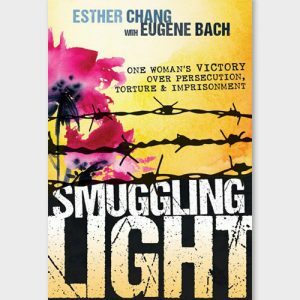 Let the power of Jesus’ birth come alive in your life this Christmas season and share the unforgettable journeys and experiences of Chinese Christians. Explore the pictures of the Middle Kingdom as few have seen if before and listen to songs from the underground house church.